CJ and Benny are at it again! 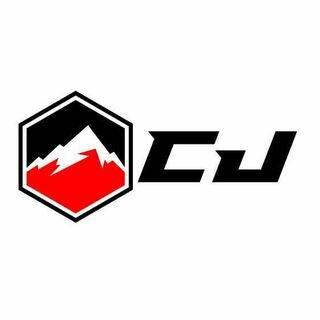 On this episode CJ talks about juggling life and toeing the line! The guys discuss why its important to remember to not push the line in life to far sometimes!